The Bergerac is the most luxurious range of Weser swimming pool surrounds, in reconstructed stone. 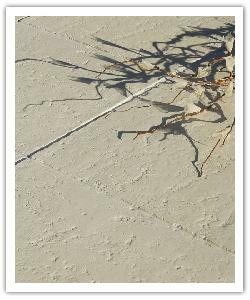 These copings simply oozes Mediterranean style, especially when used alongside the matching paving. It brings charm and sophistication to your swimming pool in a subtle and refined approach. 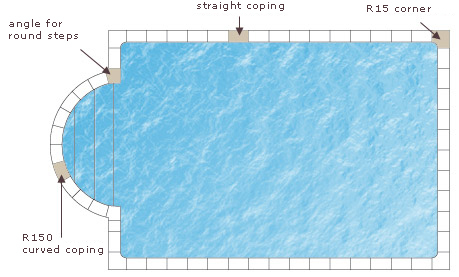 How to surround your swimming pool ? 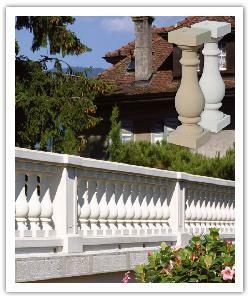 Special pieces are available to design swimming pools with roman stair.